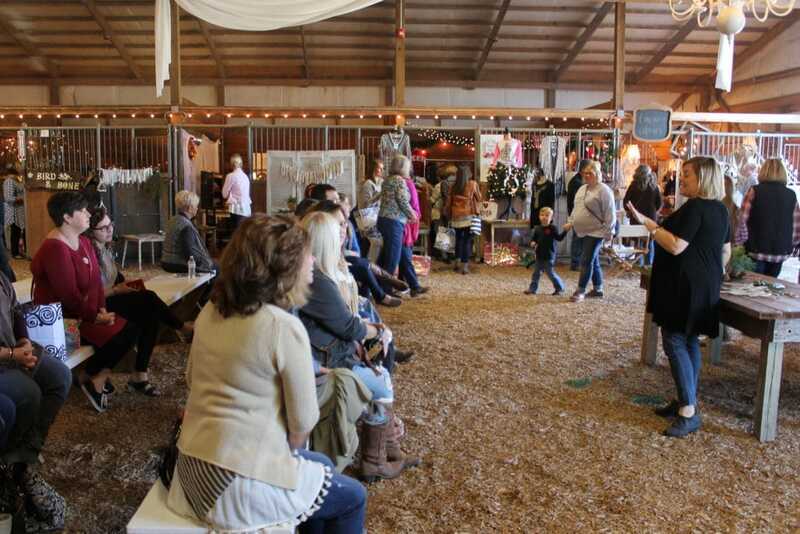 The best barn sale event in southern Kentucky is right around the corner and you don’t want to miss it! in Bowling Green April 21 & 22! 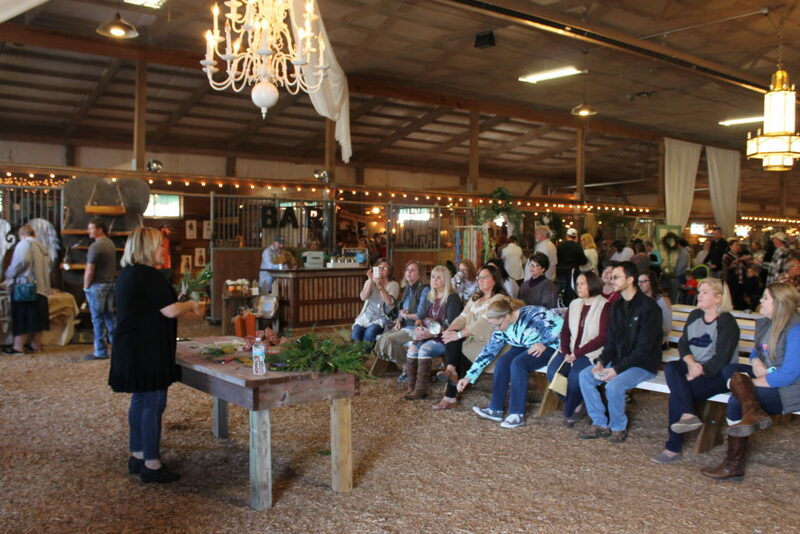 If you love all things handmade, vintage, antique, and re-purposed this event was MADE for you! I had a complete BLAST last year and can hardly wait to check out the spring version here in just a couple of weeks! This event always draws THE BEST vendors! Plus, there is something for EVERYBODY. With over 80 vendors, you can expect a wide variety of booths and products. You could circle that place 5 times and STILL see something new on your 6th lap around! We are talking wall-to-wall awesomeness you don’t want to miss! 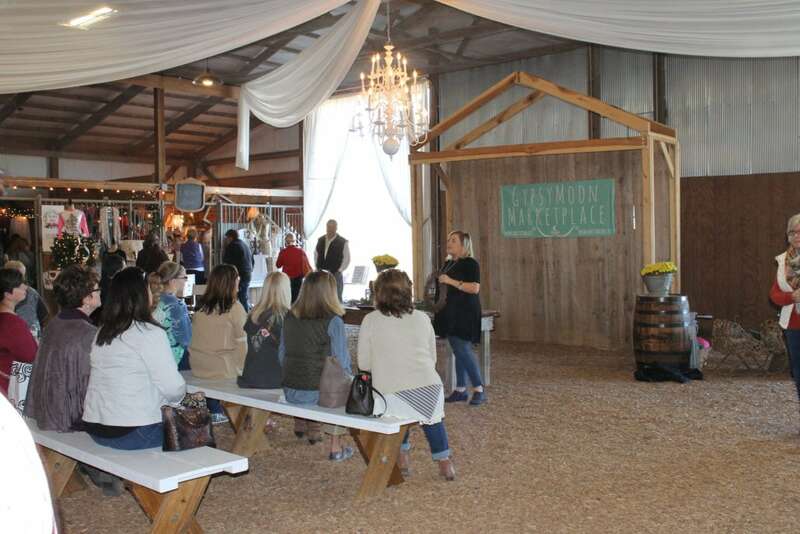 Naturally, awesome events feature great vendors, who then draw in a fantastic crowd! At the fall marketplace in November, I took the fam and we shopped til we dropped Friday night. 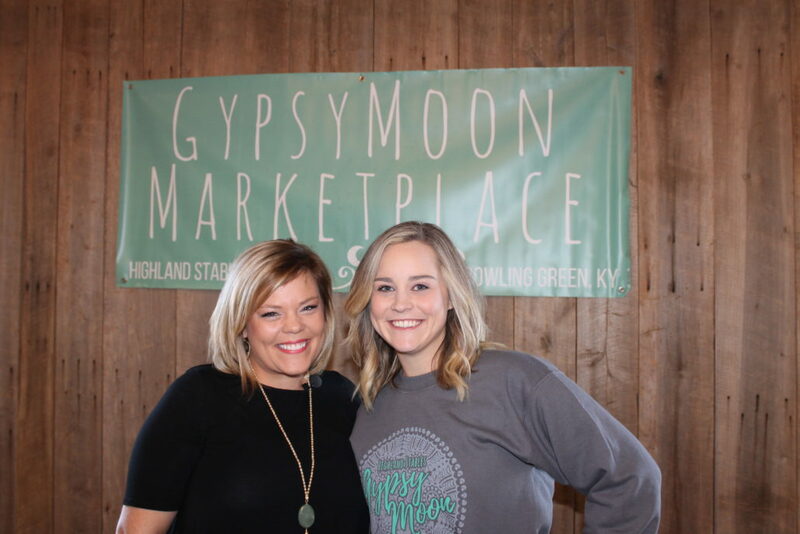 I was so impressed with the variety of vendors and the quality of products available, not to mention the food and the music! On Saturday I did a project presentation and the crowd really made the atmosphere! gets my CERTIFIED recommendation for this spring!